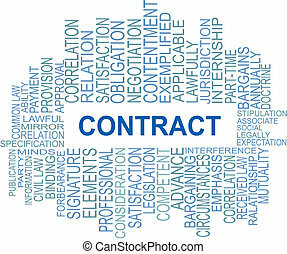 Contract. 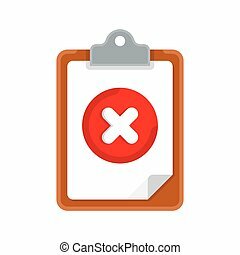 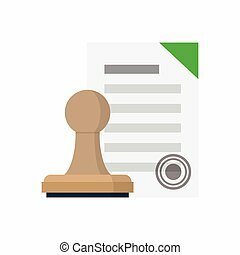 Vector agreement icon - contract, pencil and stamp. 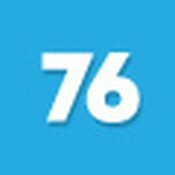 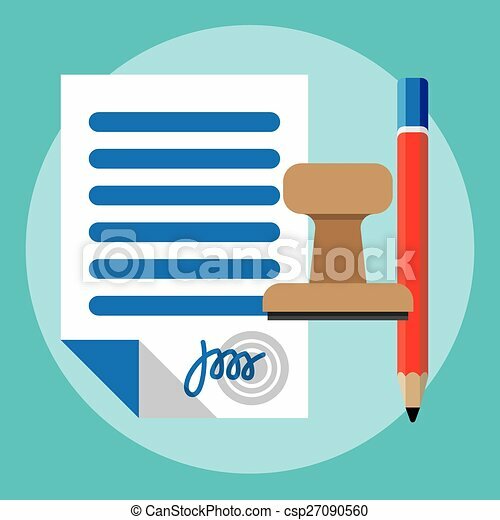 Contract icon in a flat style. 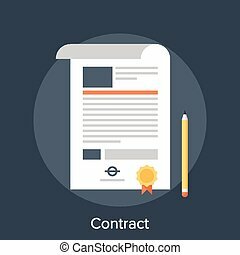 Contract vector icons. 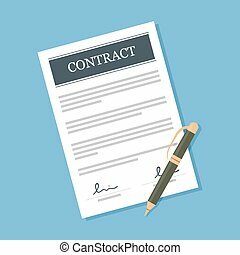 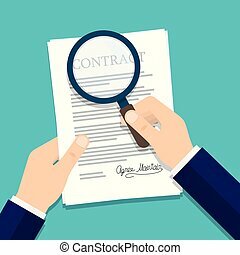 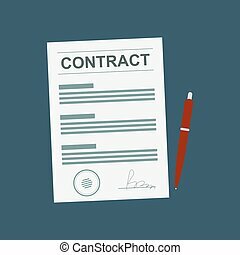 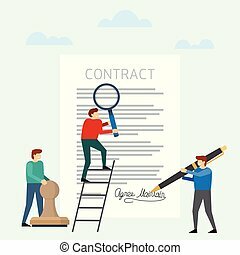 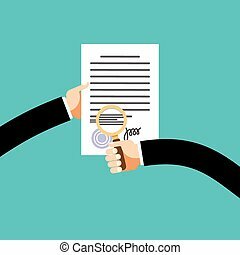 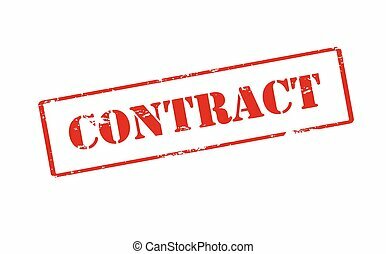 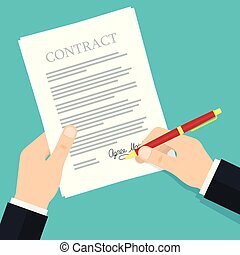 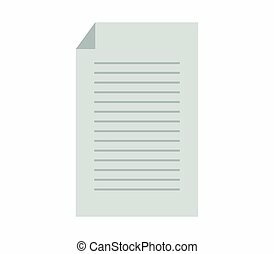 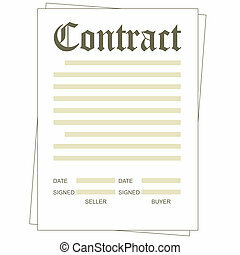 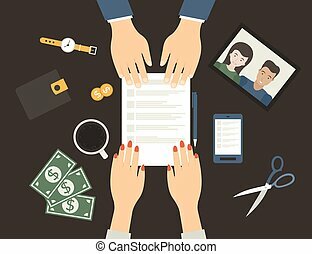 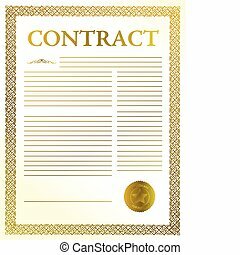 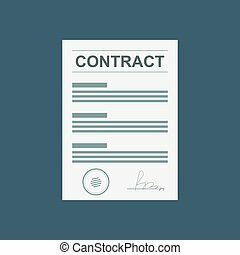 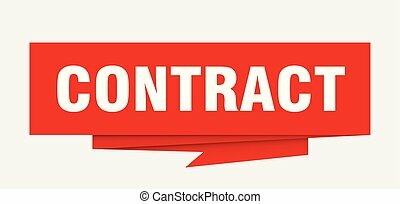 Contract isolated on a colored background. 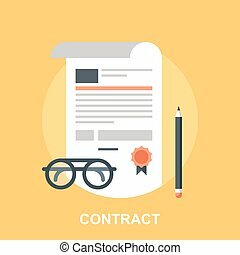 Contract concept icons. 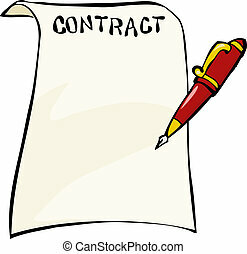 Design icons of the signed contract. 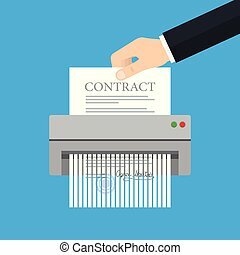 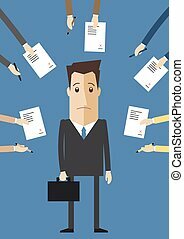 Conclusion of a contract.